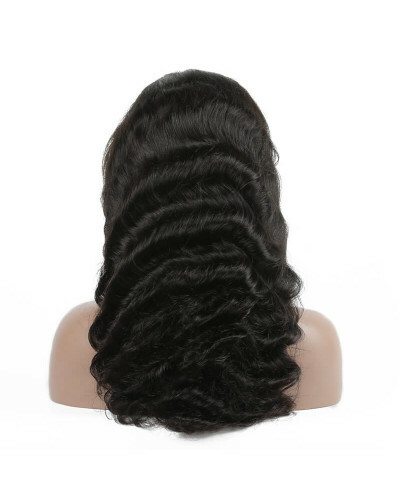 Hair Type Brazilian Virgin Hair Wig Cap360 Lace WigStyleDeep WaveImage Hair C.. 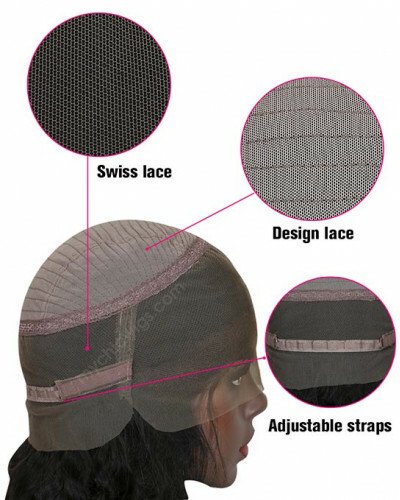 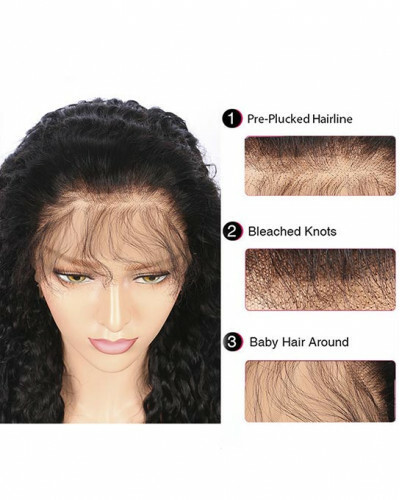 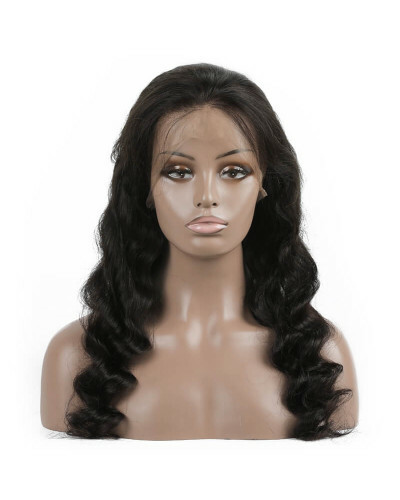 Hair Type Malaysian Virgin Hair Wig Cap Lace Front WigStyleBody WaveImag.. 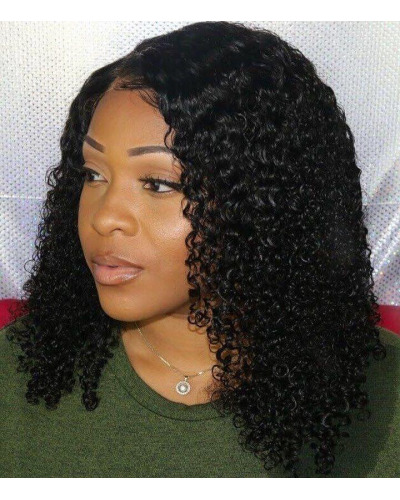 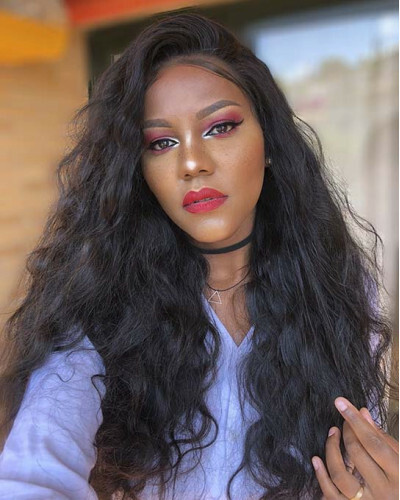 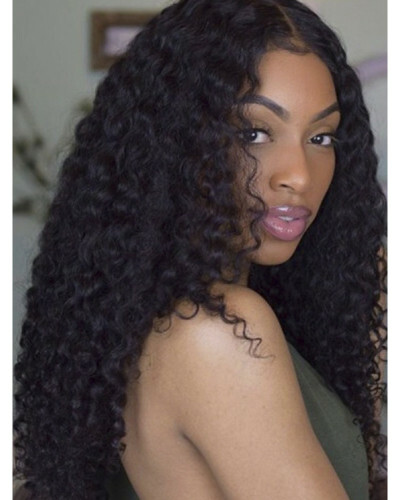 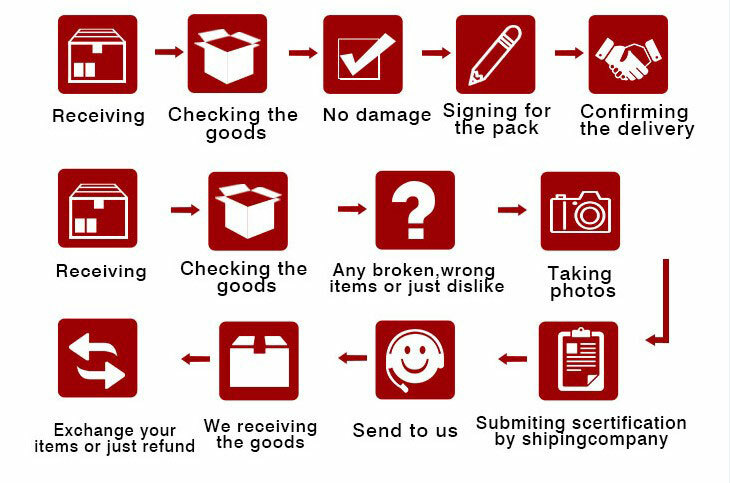 Hair Type Malaysian Virgin Hair Wig Cap Lace Front WigStyleDeep CurlyIma.. 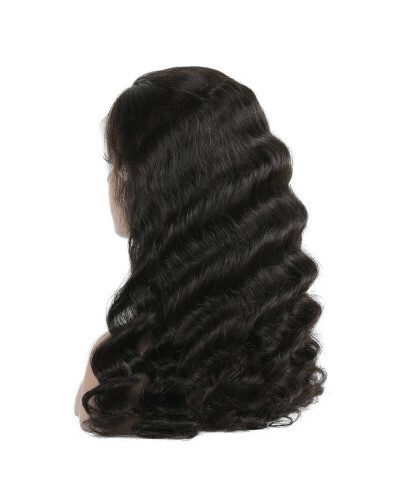 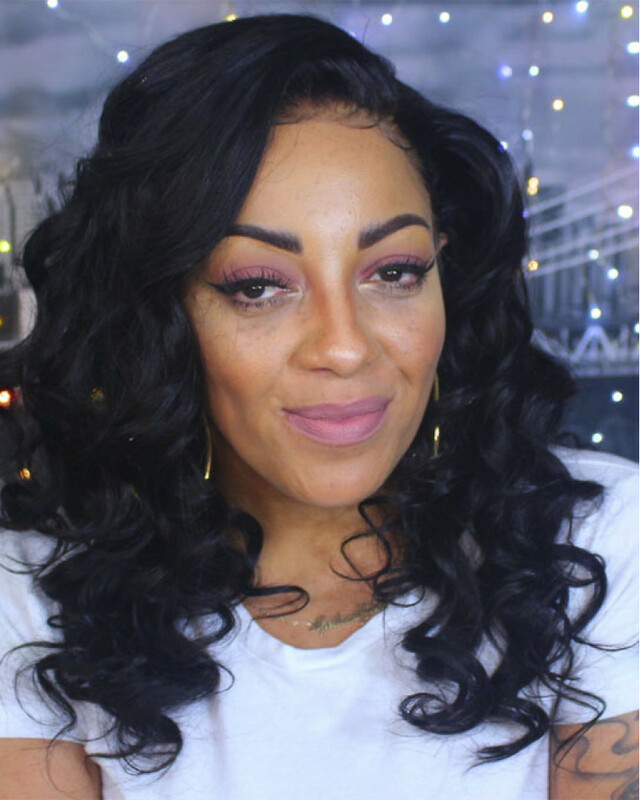 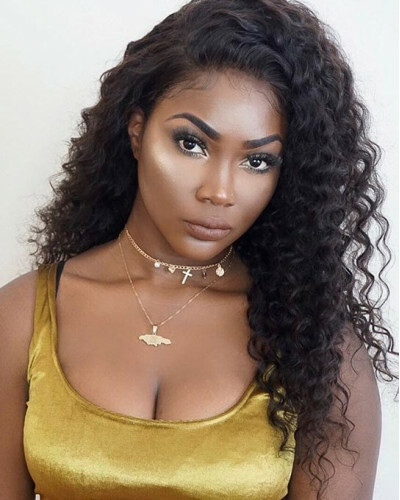 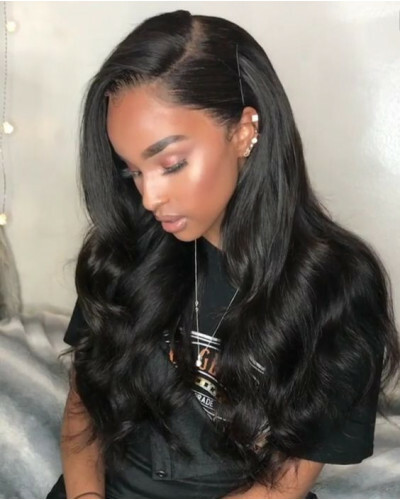 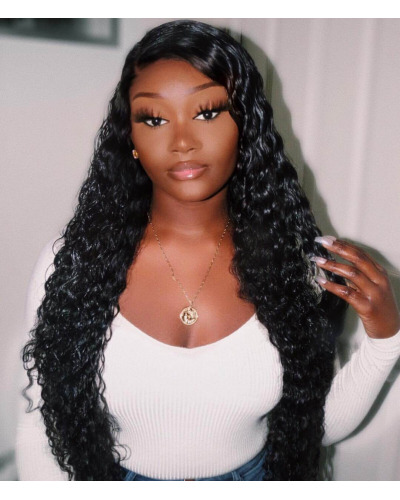 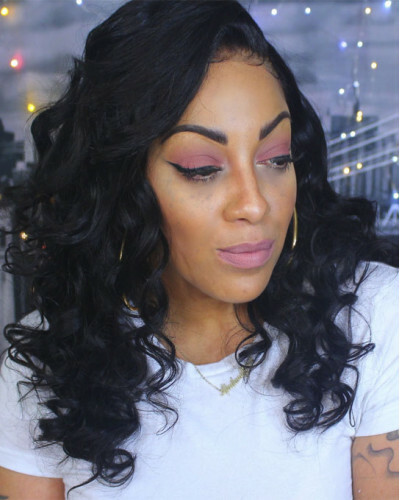 Hair Type Brazilian Virgin Hair Wig CapLace Front WigStyleDeep WaveImage Hair.. 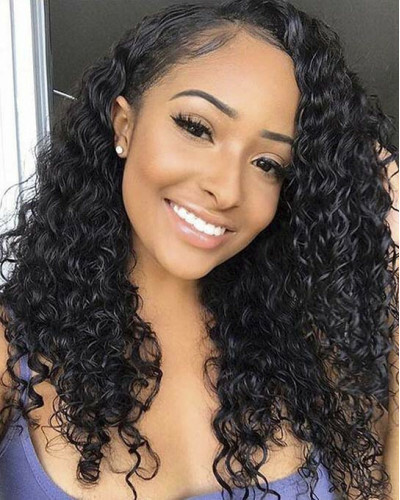 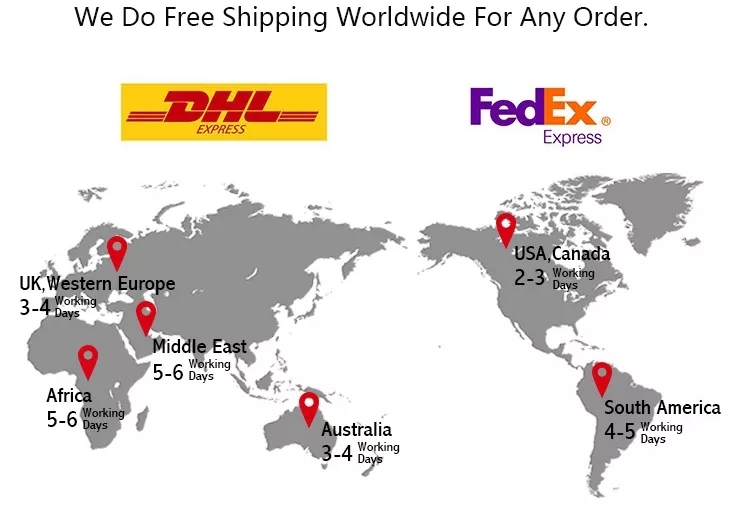 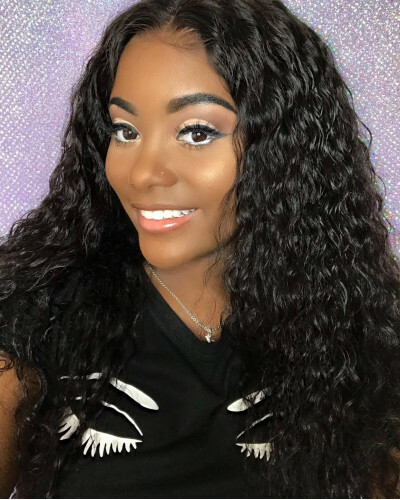 Hair Type Brazilian Virgin Hair Wig CapLace Front WigStyle Natural WaveI..